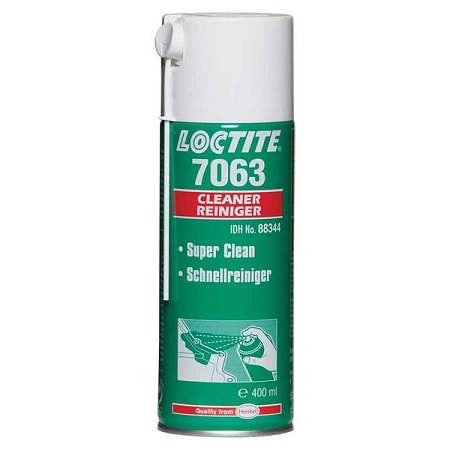 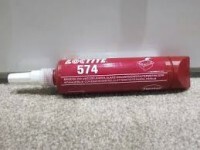 LOCTITE SF 7063 is our general-purpose product for cleaning and degreasing any kind of surface or machinery component before proceeding with a repair or assembly job involving LOCTITE adhesives. 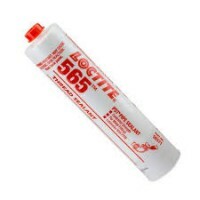 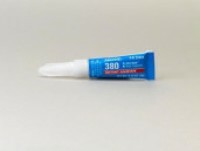 It is a solvent-based cleaner and the product leaves no residue. 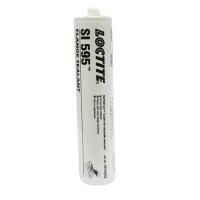 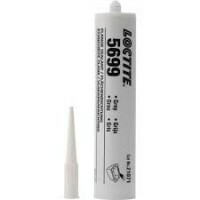 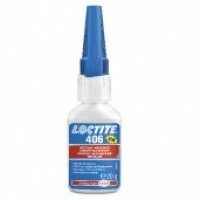 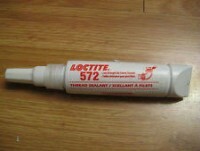 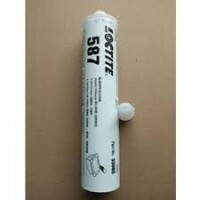 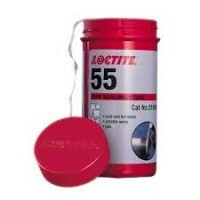 LOCTITE SF 7063 removes most greases, oils, lubrication fluids and metal cuttings.